Every memory is precious. 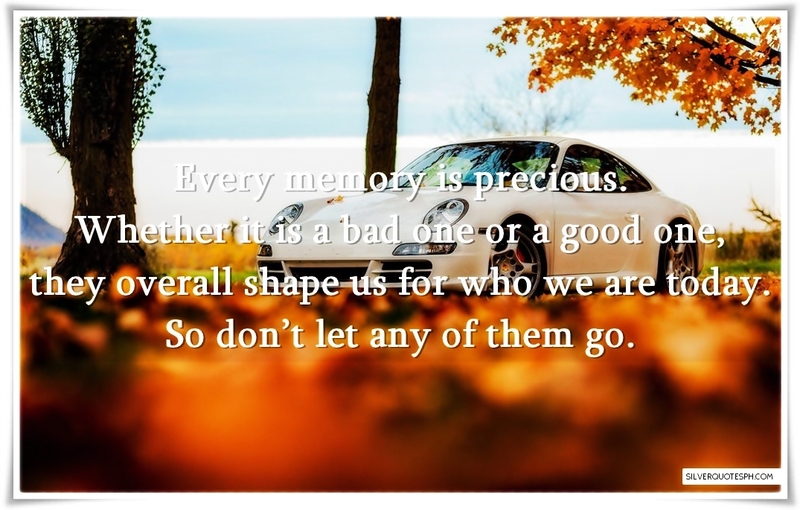 Whether it is a bad one or a good one, they overall shape us for who we are today. So don’t let any of them go.